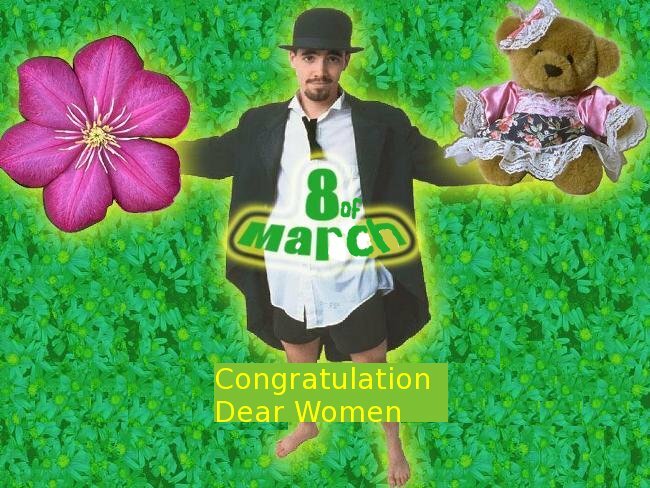 International women's Day the 8th of March. This women's day is well-known in many countries of the world. Men are ready to treat there beloved women at this special day and to donate them compliments and gifts at this day. At this day no woman stays without attention and special attention. All women are beautiful, but at this day they are uniquely charming like flowers. 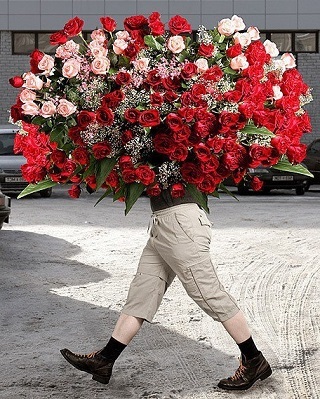 That it is why the best present at this day for every woman is bouquet of fresh flowers. 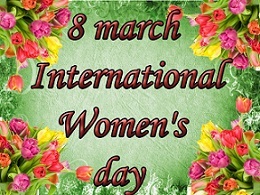 The 8th of March is a very happy day for every woman when she gets special attitude just because she is a Woman. 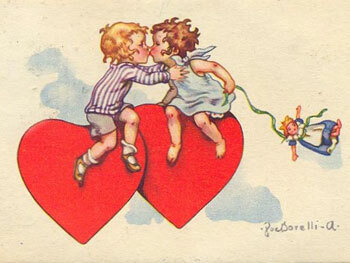 History says that this holiday appeared in New-York in the beginning of 20th century. In 1970th Western countries started to celebrate this day. In 1911 the first time this holiday was conducted in some European countries such as Austria, Switzerland, Germany and Denmark. Every year the 8th of March is celebrated in Ukraine. By 1975 holiday the 8th of March was officially implemented by Organization of the United Nations and continues to get international recognition. In some countries like China, Afghanistan, Ukraine International Women's day is National holiday.